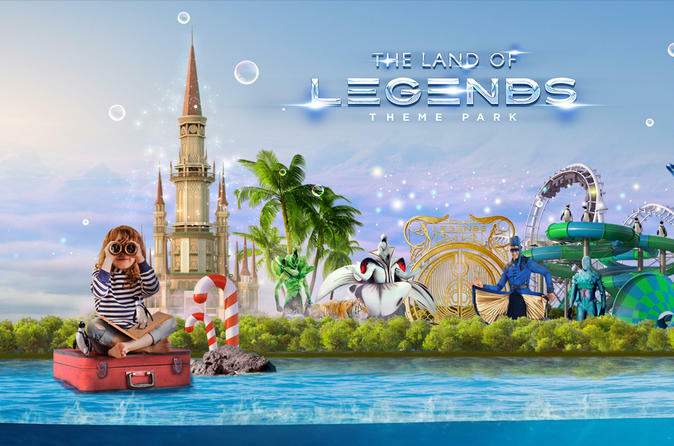 Prebook your The Land of Legends Theme Park admission ticket, and guarantee your admission while in Turkey. Perfect for families, you’ll explore the park at your own pace, and take advantage of its multiple water slides, marine-life shows, pools, and rides. Plus, when you checkout, choose a daytime or nighttime admission ticket, depending on your preference.